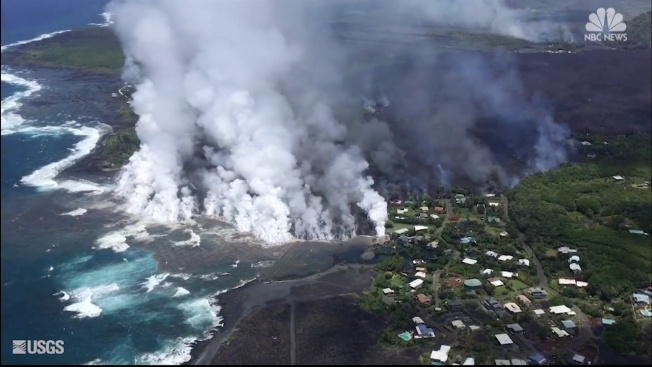 Lava destroyed hundreds of homes, forever changing coastal Hawaii's landscape and forming a new shoreline. 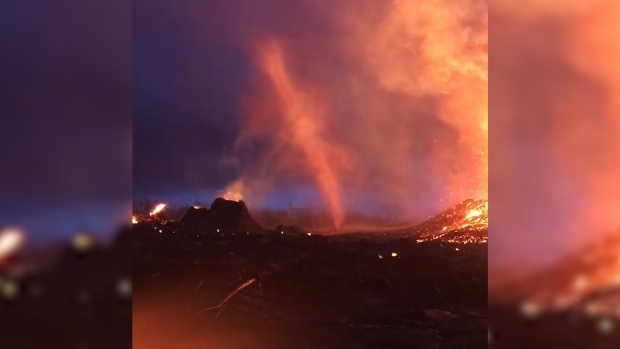 Officials say the lava feeding the damaging flow is still active. 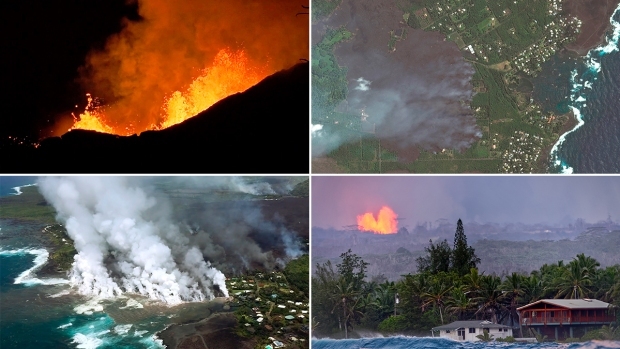 Lava filled Kapoho Bay and created land that now juts out nearly a mile from the former shoreline.